Please excuse my fangirl excitement that I’m sure will be ALL OVER this blog post, But I just can’t help it! So a few weeks ago while I was scrolling through my Tumblr feed (Follow me) when I stumbled upon this amazing band, and I’ve been listening to their latest album ever since. Maybe you’ve heard of them? 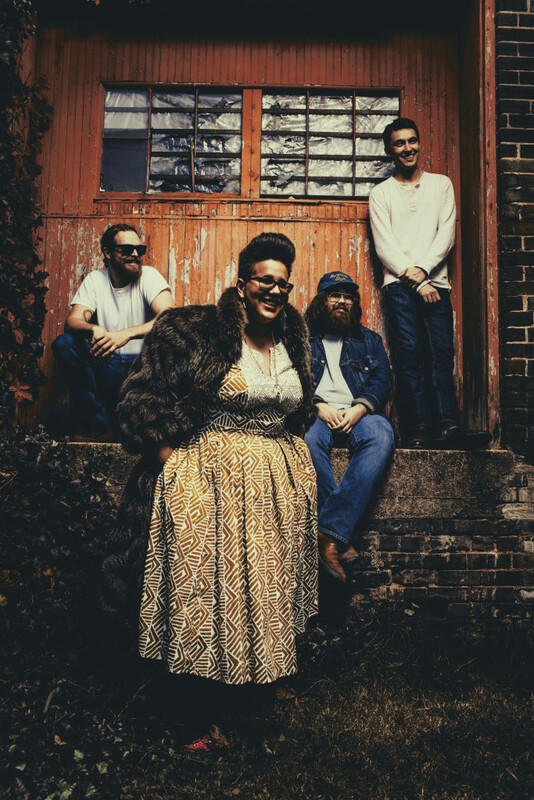 Alabama Shakes is their name and singing to my soul is their game. During my late night study sessions and coffee breaks, I find myself swaying and just feeling all of the raw emotions that went into creating this amazing work of art. With that being said, imagine my surprise when my friend posted a link to their life performance on SNL. I was ecstatic and so happy for them. I also love their energy as well as their whole take on becoming stars and what that means. If you haven’t checked them out yes! GET INTO IT! !